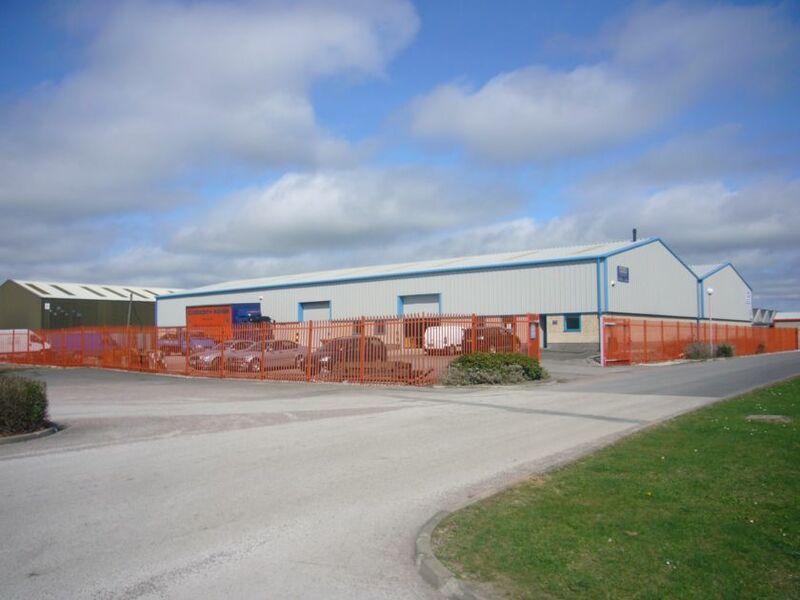 BA Commercial are delighted to announce that acting on behalf of private landlord clients we have successfully negotiated a lease renewal on the Borders Industrial Estate, Saltney, to Click Bond. Director of BA Commercial, Fraser Crewe, who handled the Lease Renewal negotiations, commented: “Click Bond have been in occupation for five years, and were delighted with the accommodation and location of Borders Industrial Estate, and were pleased to negotiate Lease Renewal terms”. Please contact BA Commercial on 01244 351212 for all your commercial property enquiries.